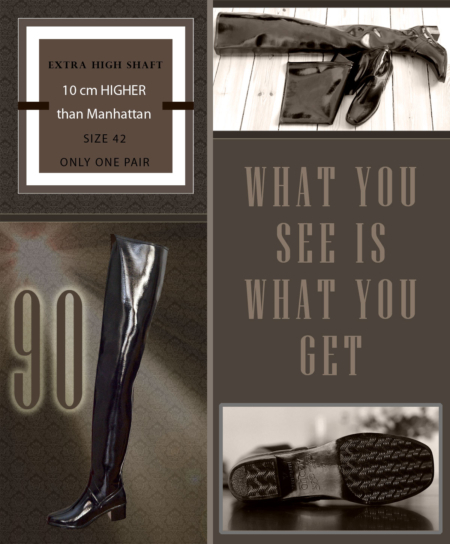 Manhattan boot with extra high shaft – 90 cm! 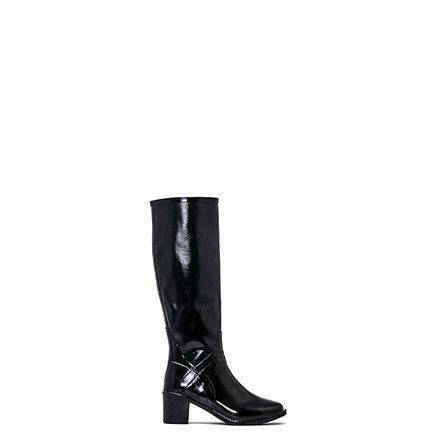 Only this one pair. The pair you see on the picture is what you are bidding on. 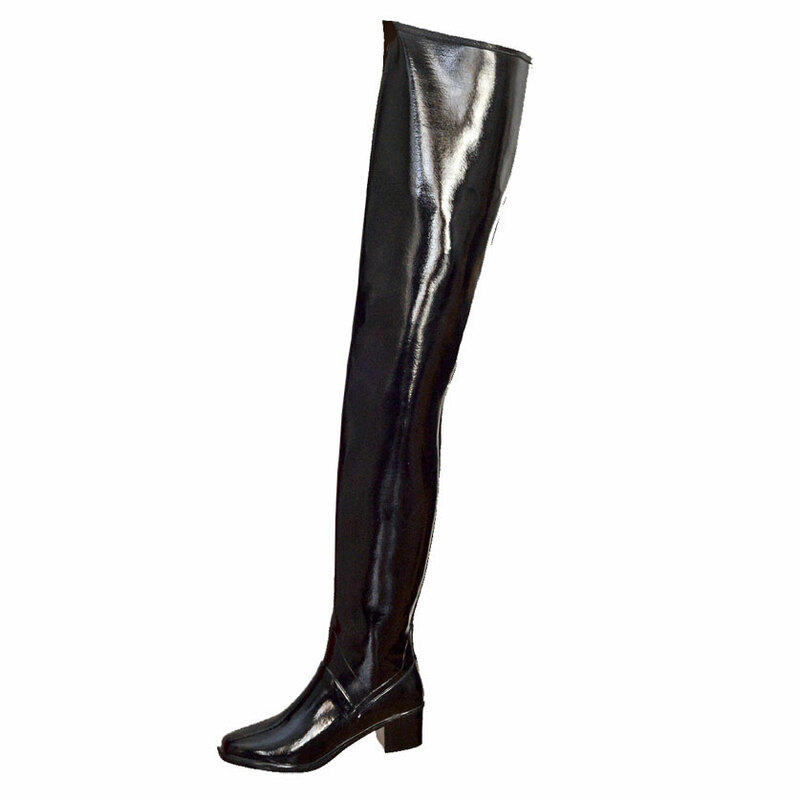 90 cm high shaft, 6 cm heel. Like Manhattan boot but 10 cm HIGHER in the shaft. 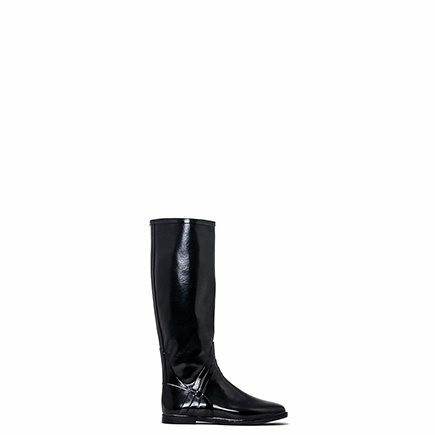 The boot is size 42. 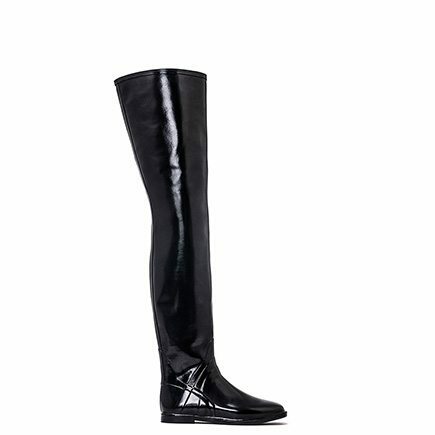 Our EU size 42 is a little big in the foot part so do you normally wear EU size 43 this will probably fit you. ONE OF A KIND – EXCLUSIVE OFFER! 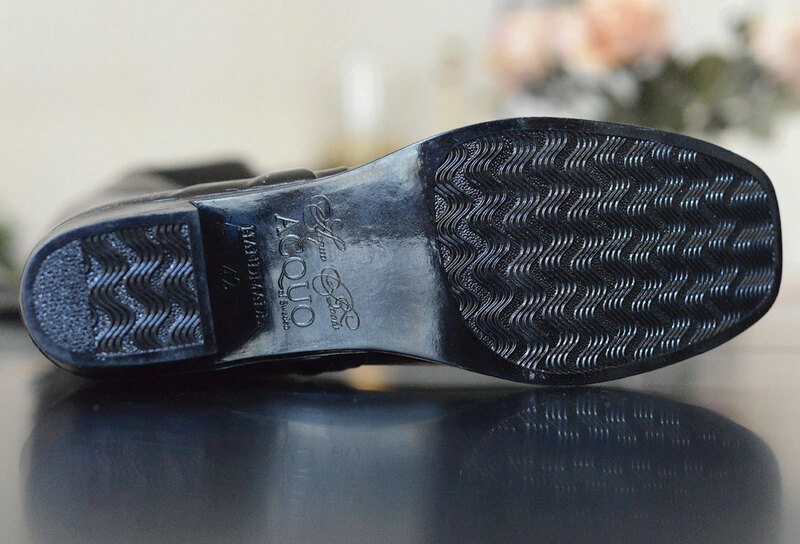 100 % Natural rubber like all ACQUO boots.